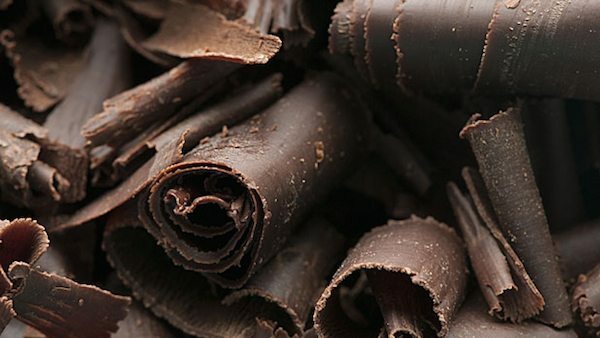 Love a bit of good quality chocolate? 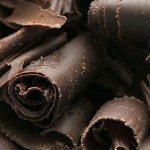 A guide to chocolate shops and chocolateries in Brighton and Hove. Choccywoccydoodah describes itself as an ‘art and design focused chocolaterie based in the bohemian city of Brighton and Hove.’ Willy Wonka is what comes to my mind. It is full of weird and wonderful delights. Specialising in chocolate (obviously), one-off sculptured fantasies, bespoke wedding cakes, chocolate gifts, pets and other chocolatey things. Although not strictly a chocolatier, the highly talented patissier Julien Plumart describes himself as a ‘createur de plaisir’ (creator of pleasure) and it’s not hard to see why after a visit to one of his shops in Brighton. 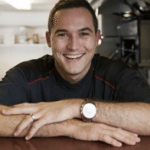 Specialising in Macaroons he also creates other decadent desserts and delights, many of which involve chocolate. Visit the Boutique et Salon de The or the Cafe et Patisserie (formerly known as Cocoa Patisserie). 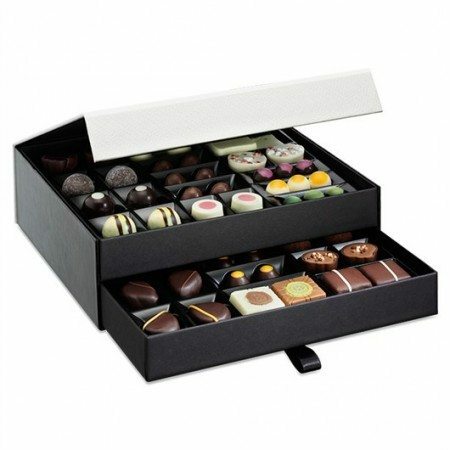 Hotel Chocolat is a worldwide Chocolatier (although predominantly UK based). It is chocolate at it’s finest and most elegant. 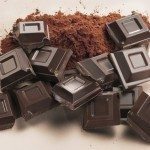 British founders, Angus and Peter grow their own cocoa beans which they lovingly turn into chocolate for their shops and cafes. Brighton’s shop on Duke Street is a haven for all the wonders they create. 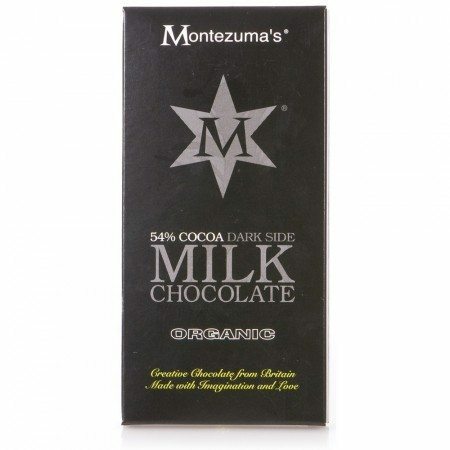 Bars and slabs, chocolate boxes and trays, and even cocoa infused Gin, it is Chocolate heaven. Montezuma’s fits right in well in the diverse and quirky city of Brighton and Hove. 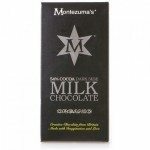 All their chocolate is handmade in West Sussex with shops in many towns and cities in the South East including Brighton. Described as ‘Innovative British Chocolate’ owners Helen and Simon wanted to spice up the ‘boring and staid chocolate market.’ Well that they certainly did. Try the Great British Pudding range. Award winning chocolatier Audrey’s has been making chocolates in Hove for 60 years. Made in small batches in their own workshops they continue to develop new ideas and create new recipes. This is the perfect chocolate shop to visit if you want to show someone how much you care. They have now produced their own range of chocolate bars too in 11 flavours including ginger and violet. Treat someone you love or yourself!